(HOUSTON) – Apr. 17, 2017 – Equipment Depot, America’s largest independent material handling and rental source, is proud to announce that two of its dealerships have won the Promatch® Parts Dealer of the Year award for 2016, awarded by Mitsubishi Caterpillar Forklift America Inc. (MCFA). 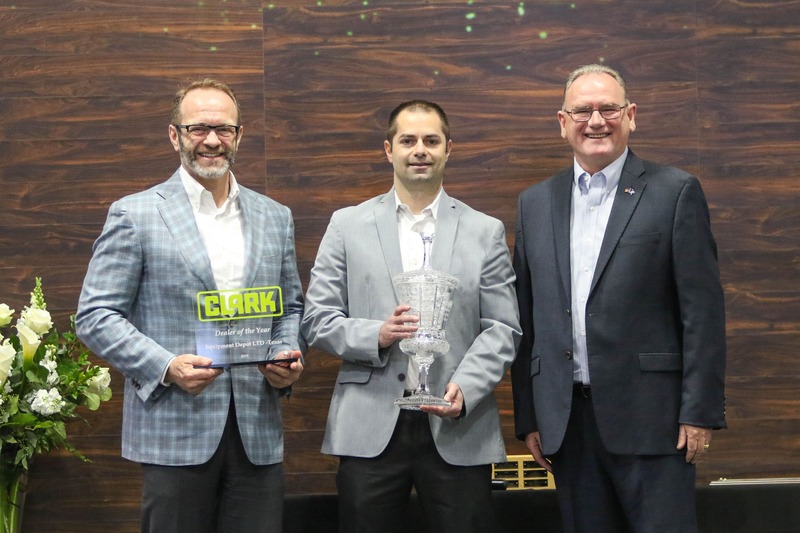 The winning dealerships—Equipment Depot Illinois and Equipment Depot Kentucky—were recognized for demonstrating a track record of excellence in delivering parts sales and a strong commitment to customer satisfaction. 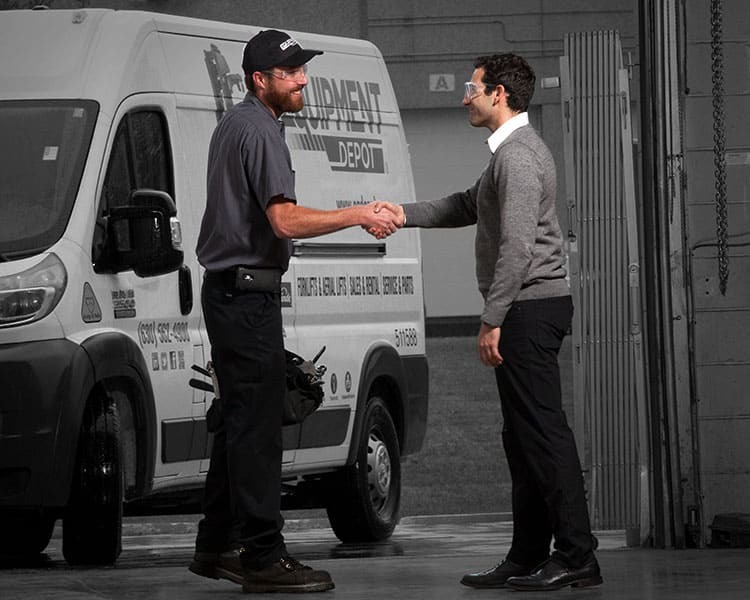 With 35 locations in 13 states and over $12 million in genuine OEM parts, Equipment Depot ensures you have the parts necessary to maximize uptime.